We’ve dug the Florida rap scene since 2 Live Crew was cutting their first works in the 1980s. 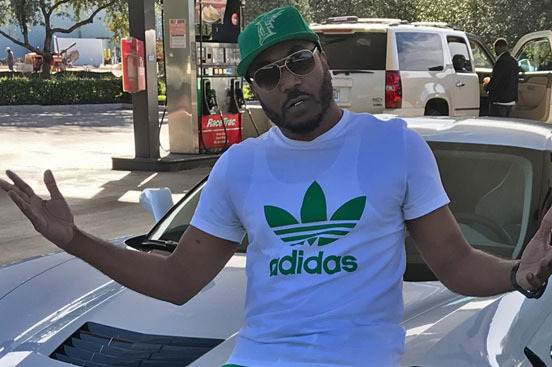 P. Chace keeps the name of Florida rap pristine with his new single “NBA (Nothing But A$$)”. The single features a flow from the inimitable Trina, but P. Chace’s got that indescribable sort of quality that sets NBA off from other current rap tracks. Trina comes in, hits hard, and adds further dankness to an already gritty effort. Adopting a bit of the polish of state-mate T. Pain for the chorus, P. Chace is able to make a well-balanced single.